We Wanna Do A Show in Your House or At Your Business. Springtime new ven-ewes and delicious food. What is the deal with social media? What is the deal with dogs? 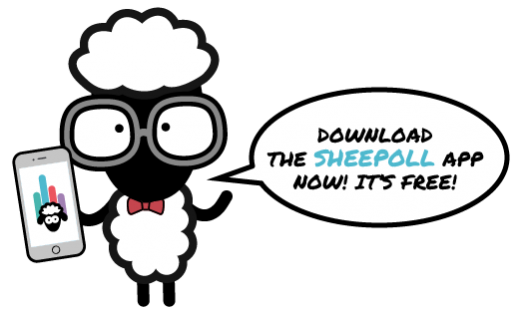 Win a free Sheepoll t-shirt of your choice!